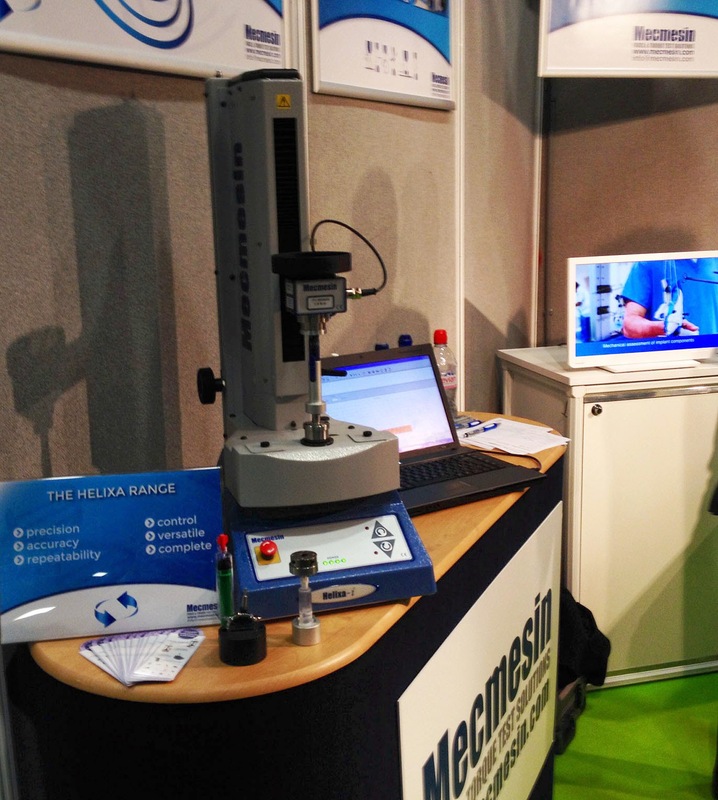 Mecmesin’s new Helixa range of precision torque testers makes its public debut at Med-Tech Innovation Expo 2014, taking place at the Ricoh Arena, Coventry 2-3rd April. Take a quick virtual tour of our stand (number 129) taken by Oliver Albury – also making his public debut for the Marketing department! Helixa is specifically designed and engineered for the precision torque measurement requirements of the medical industry - find out more.